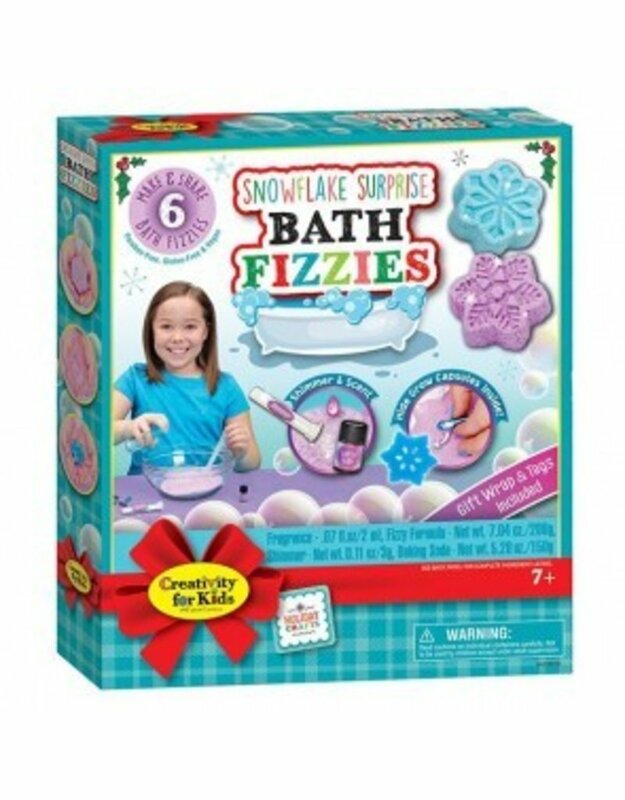 Create 3 scented snowflake bath fizzies on Saturday, February 2nd at 12 pm. 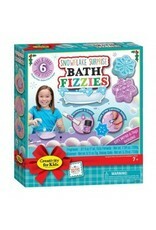 The easy-to-mix and easy-to-mold formula includes everything you need to create winter themed bath fizzies. Take them home and place then in bath water to reveal the hidden snowflake sponge surprise! Hammonton store only.